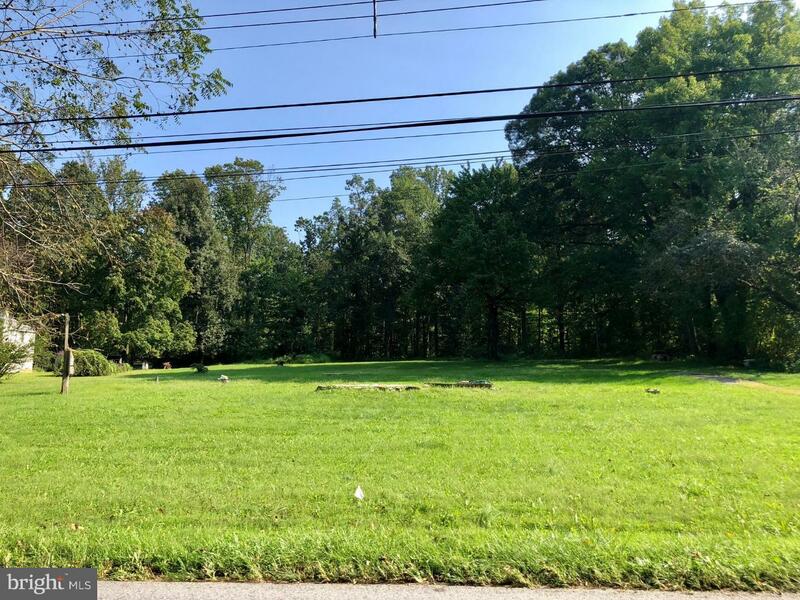 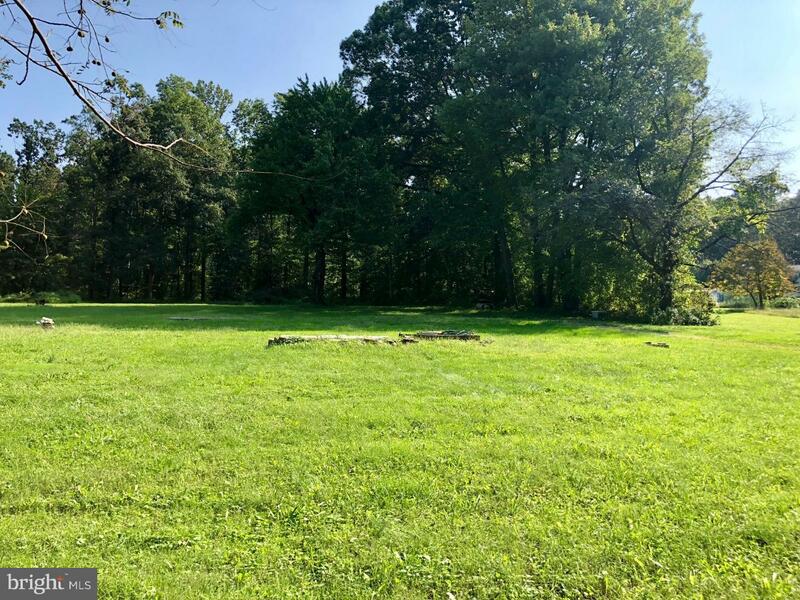 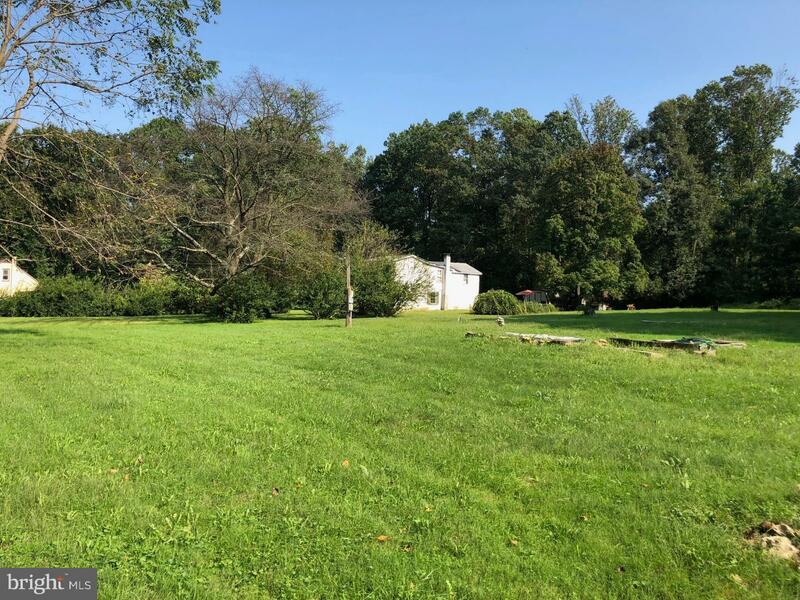 Beautiful 4 Acre building lot with septic and well already in place! 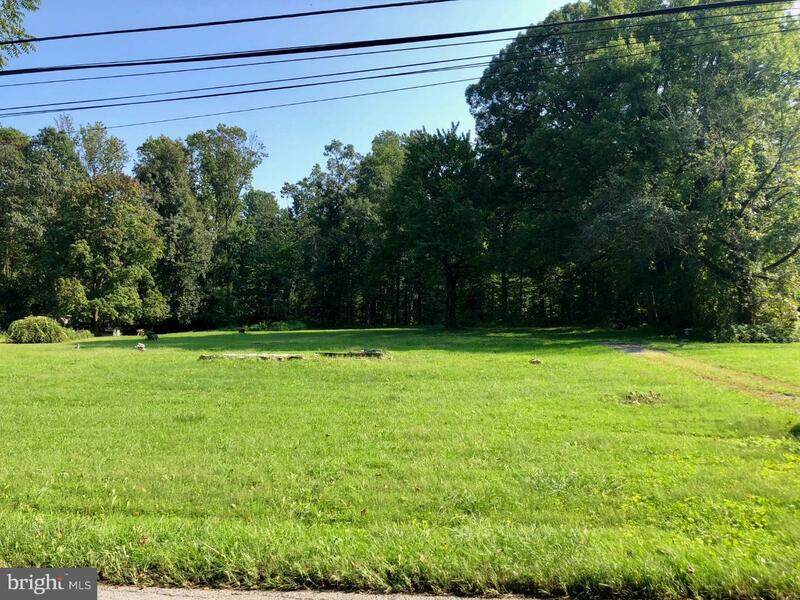 Build your perfect dream home on this expansive level lot or subdivide into two separate lots! 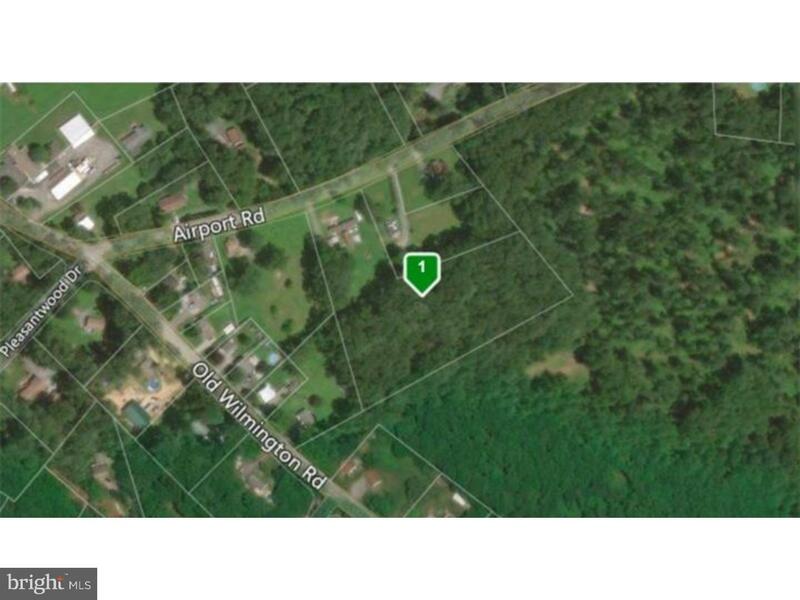 Tons of opportunity and potential available at your fingertips with this parcel of land. 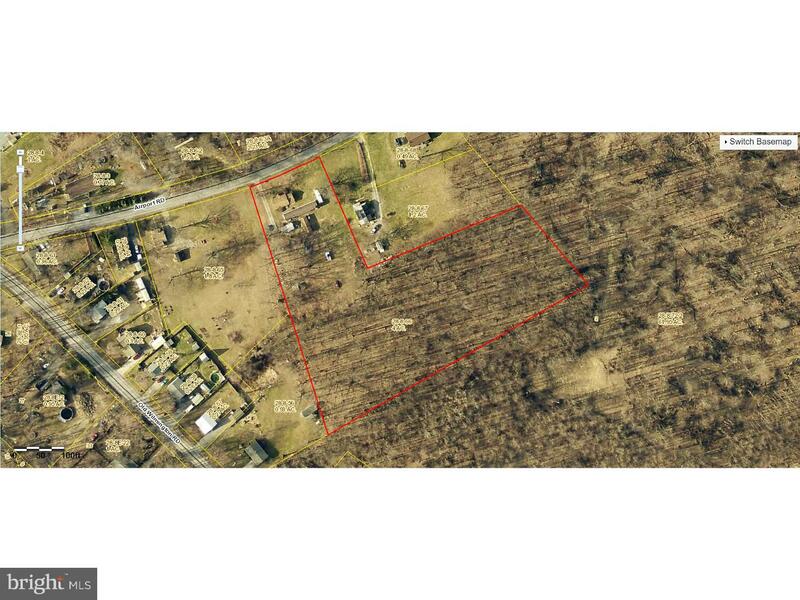 As verified by township officials public water is also available for this building lot! 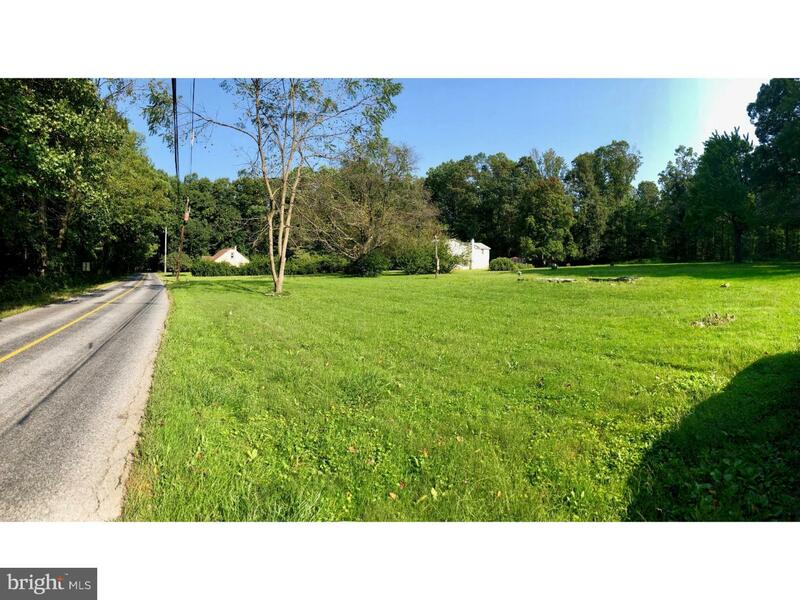 Come see it now as it won't last long!